I’ve tested a bunch of services which take the pain out of importing Instagram snaps into Flickr, having narrowed the choices down to two super simple web apps. 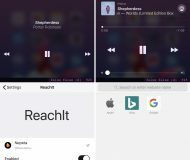 The whole process boils down to authorizing a service to access your Instagram and Flickr account, choosing where to import the images on Flickr and setting your album privacy. Flickstagram is easy. Just sign in with both your Instagram and Flickr account, choose a privacy level for the imported photos (Public, Friends and Family, Family or Private) hit the Go! button and walk away. 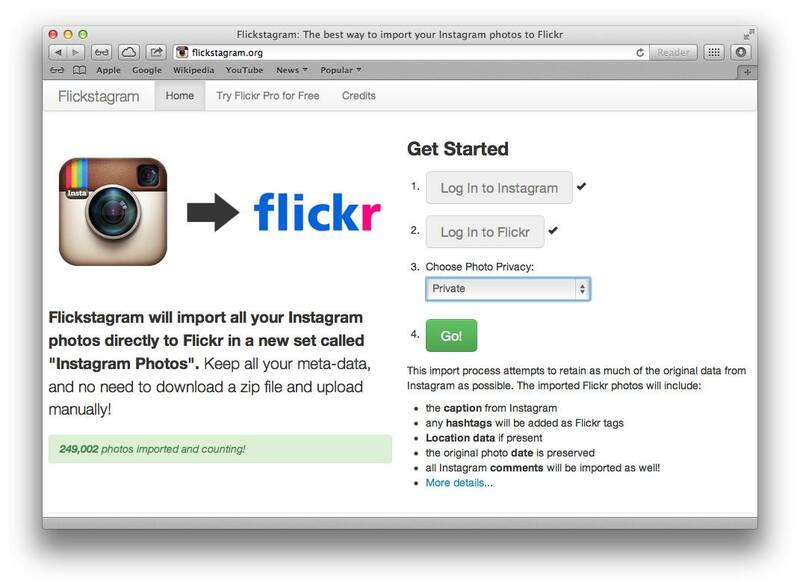 Flickstagram lets you set your Flickr set’s privacy level prior to importing. A few moments later, depending on the size of your Instagram library, all your Instagrams should appear in a Flickr set titled ‘Instagram Photos’. Of course, your Instagram photos are kept intact and will continue to be available online. IFTTT (pronounced like “gift” without the “g”) is an acronym for IF This Than That. 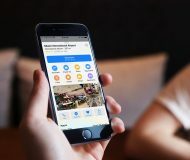 The web app operated by a San Francisco startup lets you create powerful connections to “make the Internet work for you”. It’s like Apple’s Automator app in OS X, just for the web. 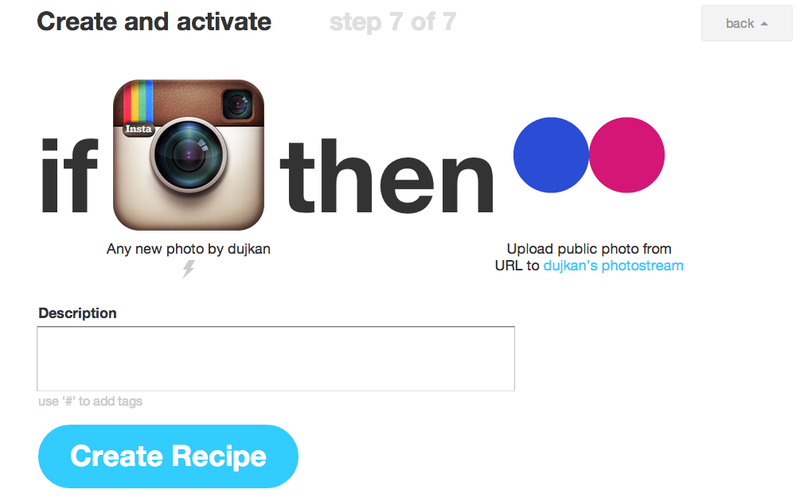 Every time I share any new Instagram, IFTTT will automatically upload it to Flickr. While the IFTTT service won’t import your past Instagrams into Flickr, you can use it to automate all Instagram uploads going forward. I should also share a few tips before signing off. After you’ve brought in all your pictures from Instagram, go to Flickr’s Organizer section and change the sort order for your new set to Date Posted. 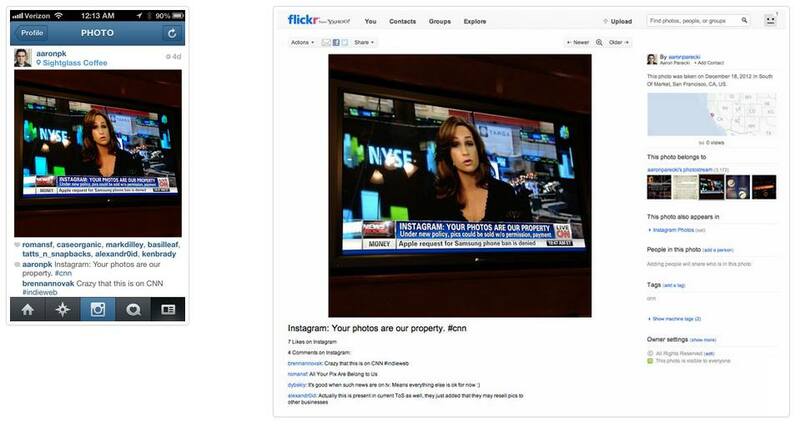 This will ensure that the images in your Flickr set appear to visitors in the same order as they were on Instagram. You also don’t need to be reminded to go through all of your Instagrams before transferring them to Flickr. Chances are you wouldn’t want some of the kinkier snaps publicized on Flickr, now would you? The easiest way to avoid this: first, copy your Instagram photos to a private Flickr set. Then, remove all unwanted images from the set before setting its privacy level to Public. Please be aware of the following limitations concerning importing. Firstly, if you’ve never set your location preferences in Flickr, location data attached to your Instagrams won’t get carried over to Flickr. 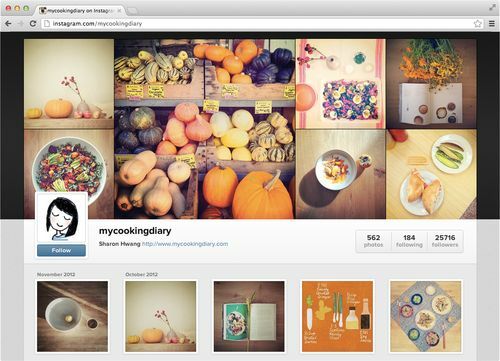 Secondly, Instagrams transfer to Flickr as they are, meaning fairly low resolution. See, even though Flickr from the onset was designed to store your images in their original resolution, Instagram wasn’t. 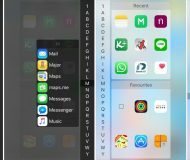 Instead, mobile Instagram apps always resize your snaps to lower resolution just before sending them to the cloud. According to an Instagram help doc, the originals are currently being resized to a max resolution of 1080 pixels. With that in mind, now’s also a good time to re-think your photo sharing strategy, especially if you dislike Instagram for what it is. Should you think of another great tip or stumble upon useful advices on importing Instagram photos to Flickr, please share them with fellow readers down in the comments.